When we open our ears – and it may take a dozen listenings before we stop hearing this album in terms of what we expect these songs to sound like, or, for the fans, in terms of the performances we think should have been included – the rewards and surprises of Hard Rain are nearly inexhaustible. 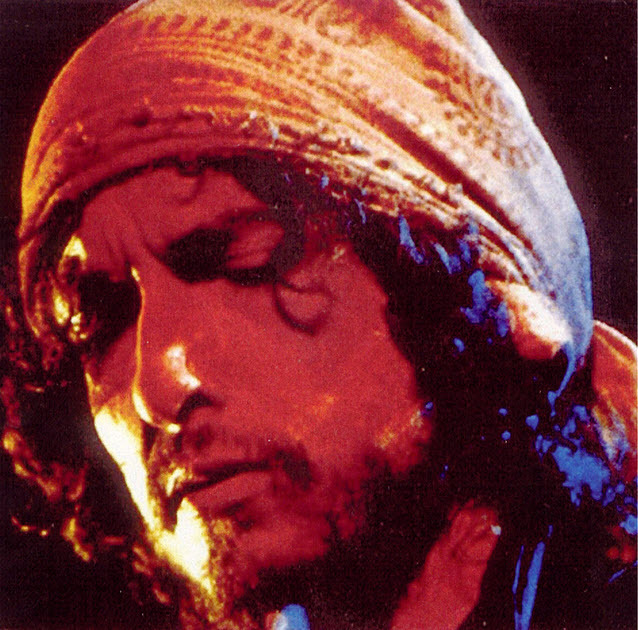 Hindsight shows that this album introduces the ragged, postmodern Bob Dylan, right from the grungy instrumental ground-pawing ahead of the start of the first number. Moreover the running order now seems surprisingly well thought out. 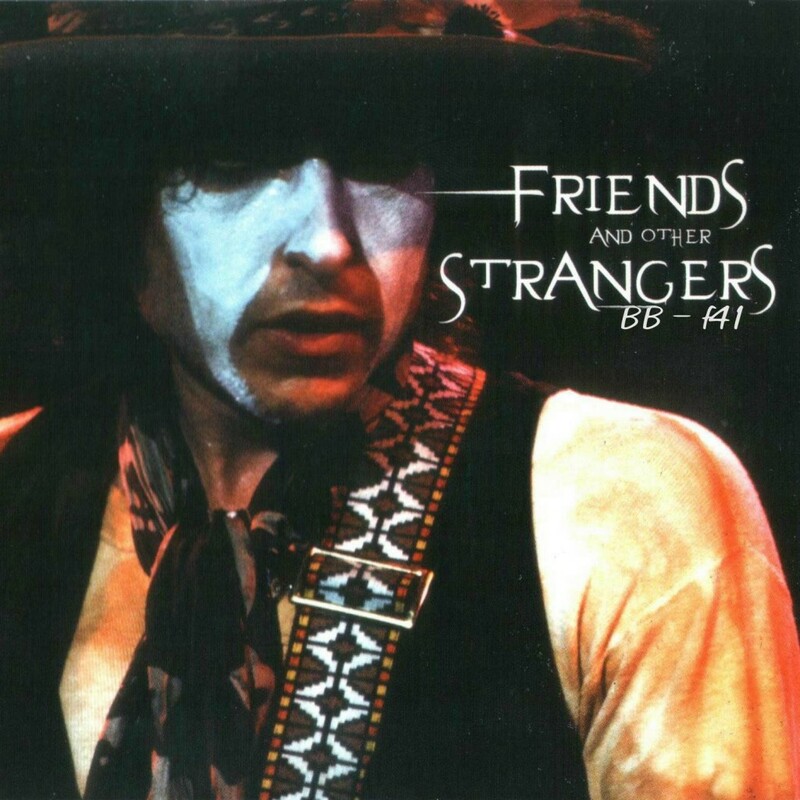 It represents, too, the late phase of the historic Rolling Thunder Revue tour and captures the distinctive, bare-wired sound of Dylan’s existential gypsy band. 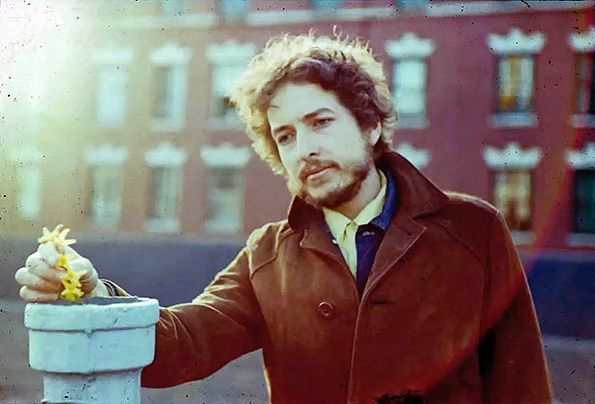 Stand-out track is ‘Idiot Wind’, which, as Dylan grows ever more engaged, bursts open and pours out its brilliant venom. 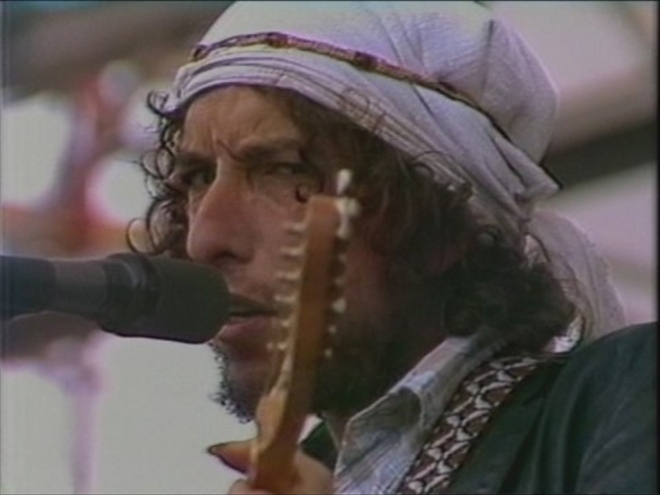 The 3 best all time (from any artist) officially released concert albums are obviously “Hard Rain”, “Bob Dylan Live 1966, The “Royal Albert Hall” Concert” & “Bob Dylan Live 1975, The Rolling Thunder Revue”. They are all brilliant. 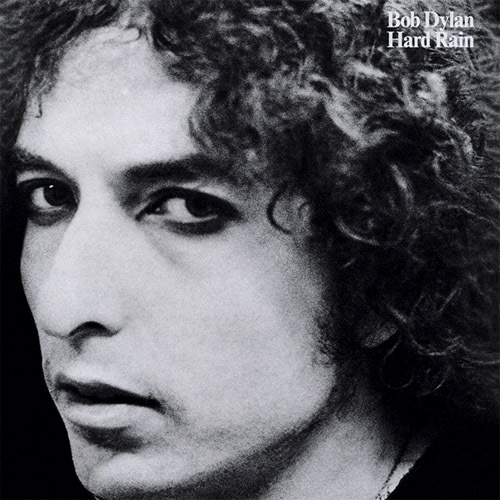 Today “Hard Rain” is the best of the lot. The album received an awful lot bad criticism upon its release, and surprisingly still does. To my ears it has always sounded amazing. Listening to other bootlegs from Rolling thunder 2 & watching the Hard Rain movie (and outtakes), one could easily wish that more songs had been included, and he’d put out a double album. But it is what it is, and it’s incredible. It is also (as noted by Paul Williams) inexhaustible, it still sounds fresh & wonderful today. Included in the unreleased original Hard Rain TV-special. The Times They Are A-Changin’ is also included in this video.